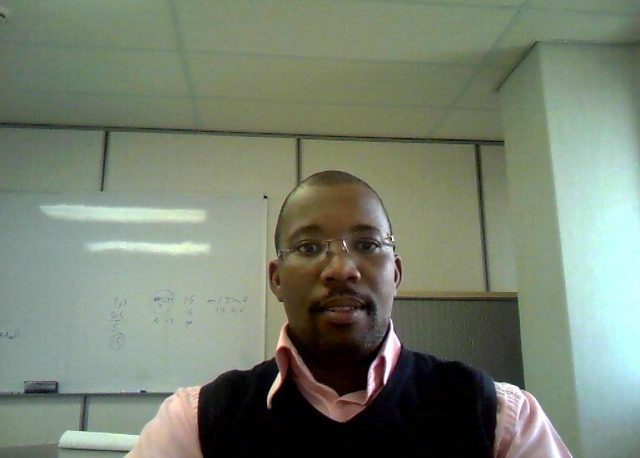 Abraham holds a BSc degree in Chemistry and a Masters degree in Engineering from the University of Cape Town. He has more than a decade of experience working as a scientist. He brings an abundance of wisdom on the applications of Math in the sciences to Maths-Online. He completed a postgraduate diploma in Marketing management and a Masters in Business Leadership at the University of South Africa.